As part of the 2017 Surviving Winter campaign, NCF partnered with Norwich Foodbank to pilot a fuel voucher scheme to help vulnerable people in the greater Norwich area to manage their fuel bills over the winter months. 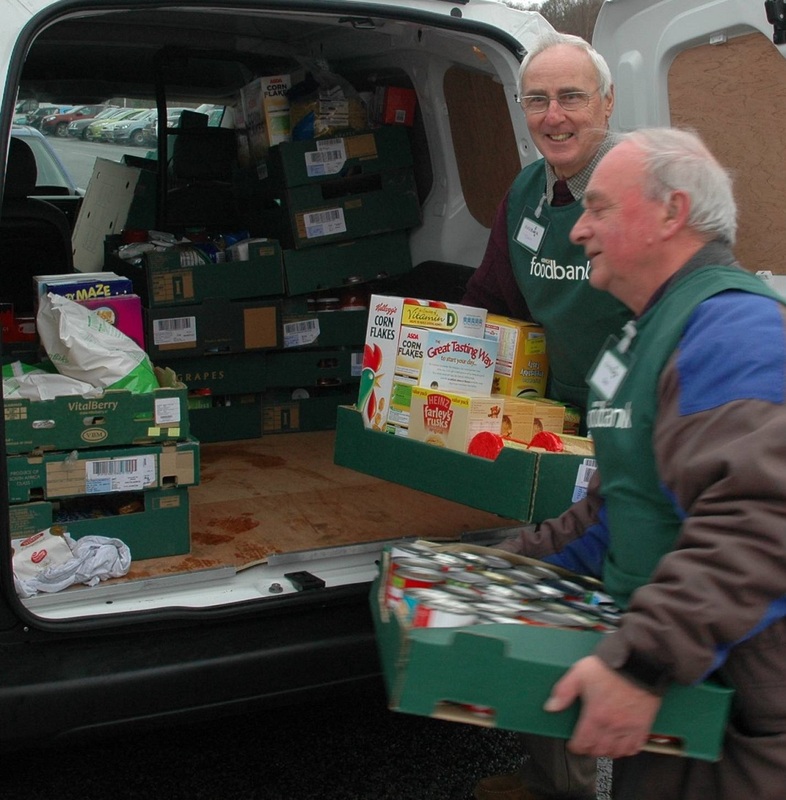 The ‘fuelbank’ model was developed by the Trussell Trust to enable individuals and families in need to receive a fuel voucher alongside a food voucher as part of their crisis referral to their local foodbank. Staff and volunteers are able to administer support in a range of ways, including adding a payment to a key or card to credit a prepayment meter. Blankets, handwarmers and other basic items for warmth are also offered. It is well recognised that low income households are most likely to be on the most expensive ‘pay as you go’ energy tariffs, and can face a stark choice between heating and eating. An estimated 41,200 households in Norfolk cannot afford to adequately heat their homes. During the 6 month pilot, Norwich fuelbank helped 60 adults and 32 children with vouchers up to a value of £50 for a family with children. In 2018 NCF aims to work with Norwich Foodbank to roll out the fuel bank model across all food banks in the county, providing support and co-ordination to enable the scheme to be offered as widely as possible. As Norfolk prepares for the roll out of Universal Credit this year, lessons from the pilot period in Great Yarmouth which began in April 2016 indicate that use of the local foodbank increased by around 300%, with a significant increase also in rent arrears and evictions. As a result, we expect to see the demand for help rise dramatically in the coming winter as this impacts on more vulnerable households.